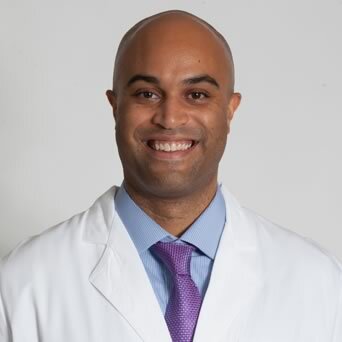 OrthoConnecticut | Justin C. Paul, M.D. Dr. Paul received his medical degree from Weill Cornell Medical College and his spine residency at the NYU Hospital for Joint Diseases. He trained in minimally invasive spine surgery at Rush University and has published numerous scientific articles on avoiding complications in spine surgery. A former Science Editor for the NPR radio show Radio Lab, Dr. Paul was also the Medical Office Doctor for Madison Square Garden events and the New York Yankees before starting private practice in Danbury.